[Bug] People Hacking/Using bots !! 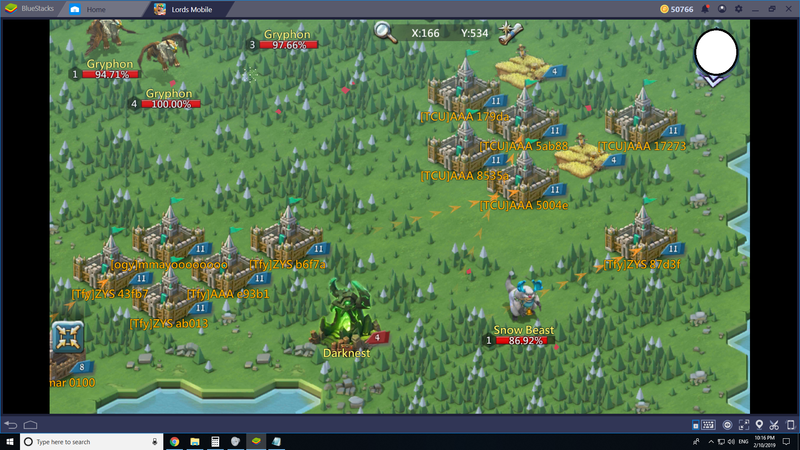 Hello Fellow players of Lords mobile and hello Staff members and everyone on Lords Mobile ! I am new at this and i don't have information on where to post this ! 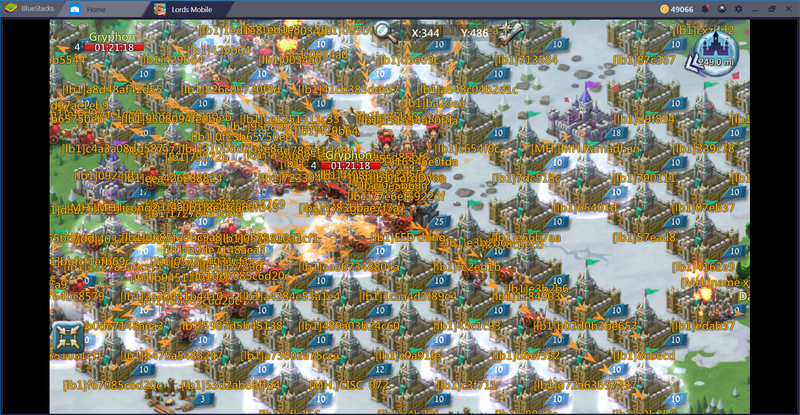 The player on the screenshot was around 70-80 million might and for 2 days he jumped over 182 Million MIGHT ! This is not fair !! Please share this so we can punish these people ! This is screenshots of how they cheat!!!!! Please HELP punish them !!!! 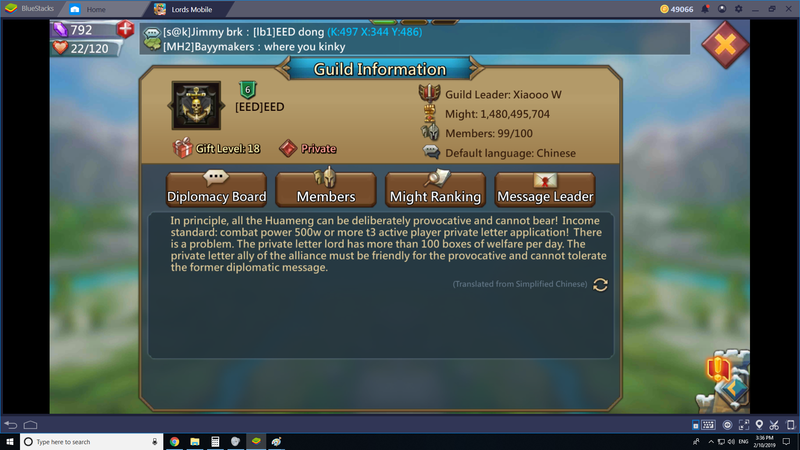 I have more screenshots of the guilds who uses bots and cheats !!! I was also witness to this and am dismayed by IGGs callous disregard in enforcing their own policies. I am not an f2p player and it infuriates me even more that the owners of the game that I invest my money in, care so little. I am letting my wallet do the talking for me in this case. I will spend no further money on this game until they ban these cheaters. 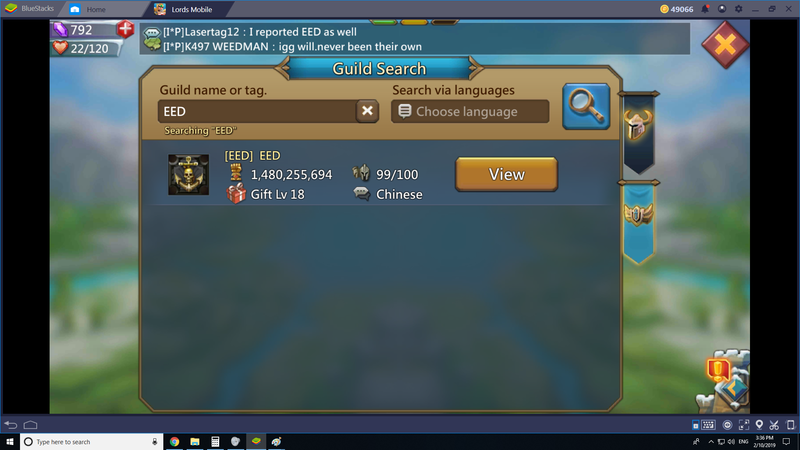 ANOTHER EED BOT GUILD !!!! WE ARE NOT DONE YET FOLKS !! ANOTHER BOT GROUP !! 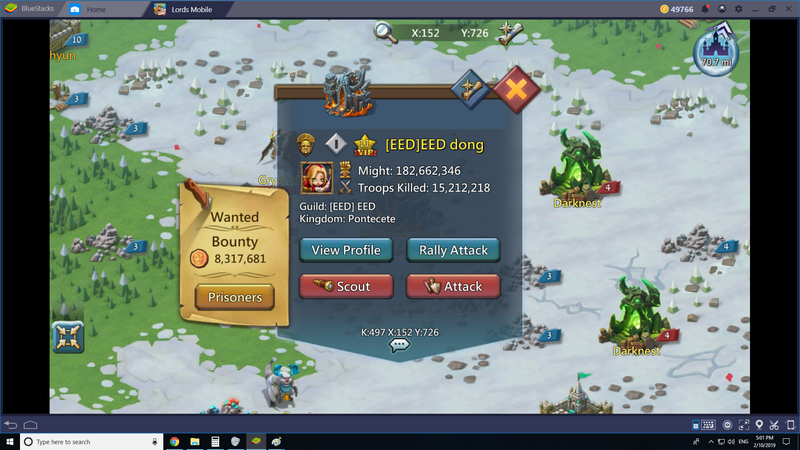 how else i can contact IGG about this matter ? i mailed them on their representitive emails ..
You need to report en masse to get matters like this dealt with, and preferably by p2p players. Get you and all your friends to go on live support and report them every few days until something happens. Nothing wrong with reminding IGG someone's breaking the rules. Moral of the story is IGG are more likely going to be on the side of the many, so show your numbers if you want them to go away. 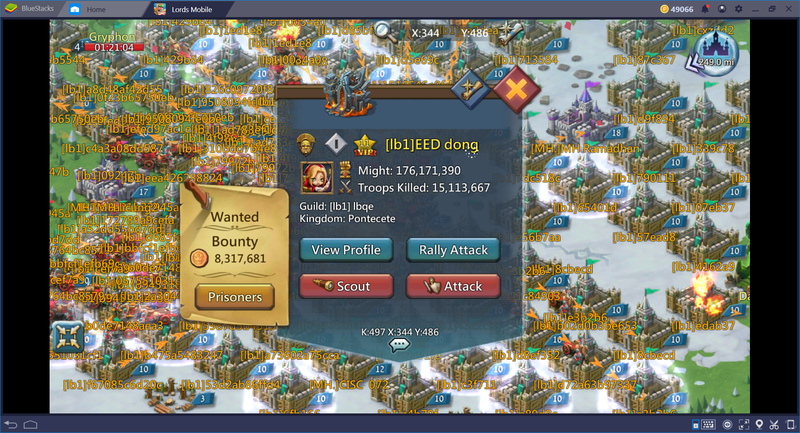 This is what the big guilds do, and is the reason the war kingdoms don't have as many bot problems as you'd assume. Instead, they get people to man the alt accounts which is not in violation of the rules. 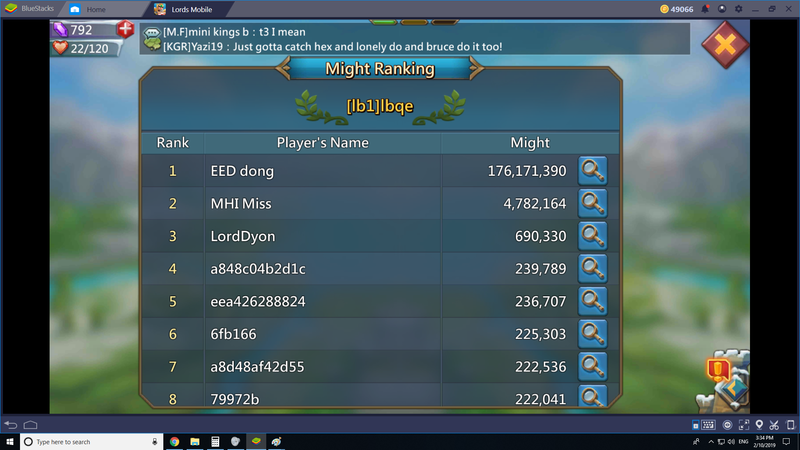 IGG has logs of every player's every move and it's obvious when a player is real vs. a bot as there is no variance in time to complete actions for most bots.